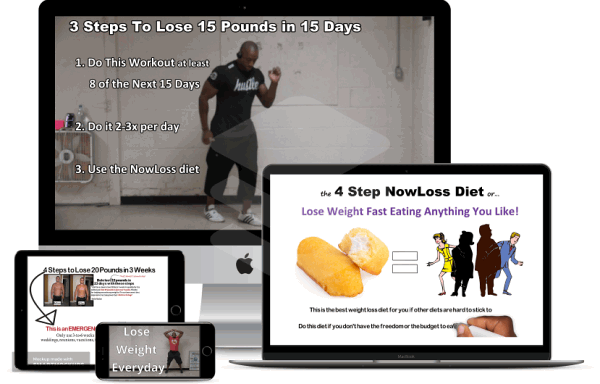 Play the 'Intermittent Fasting 101' video to activate cells in your belly that'll Increase the amount of stubborn belly fat you'll burn while eating anything you like. Use my 911 emergency diet to Lose at least 20 pounds in 3 weeks before your wedding, reunion, or vacation. 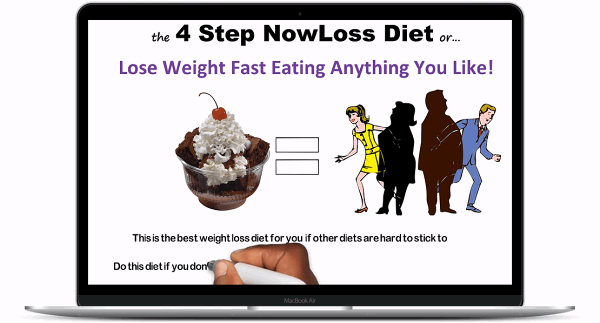 The 'How to Eat' Section is all you need to lose 10 pounds every 4 weeks because Step 2 only helps you Lose weight faster! Do any of the 56 home workouts 2-to-4 days per week for at least 10 minutes.